Ted McDermott, The Song-A-Minute Man, was diagnosed with dementia. His son, Simon, wasn't going to let that stop his Dad. 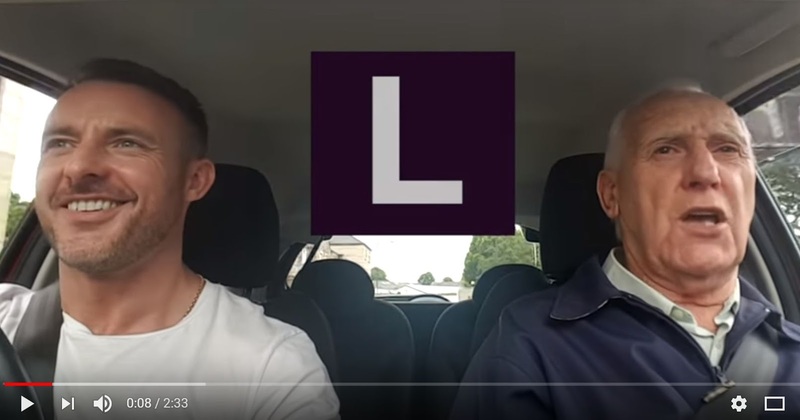 He understood how music reaches our deepest selves and has journeyed with his Dad and their dashcam to make beautiful music together. Get your widest smile ready and watch them in action. I LOVE this! It's like me and my dad on our drives! When a song comes on that he knows, he breaks out in song with the most amazing voice, and I join him for the fun of it! Thanks for sharing. Looks like they truly enjoy these times together . 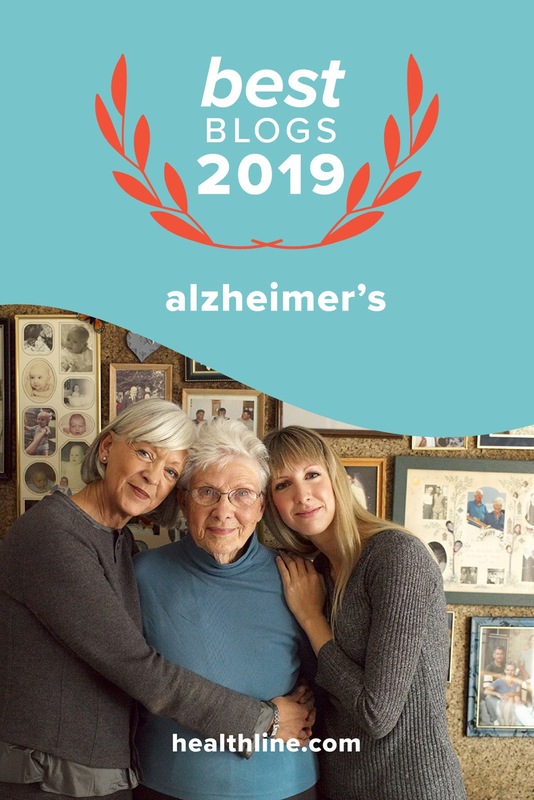 "I loved and needed to hear these stories. I am living these stories everyday. I loved the humor, the hope and the compassion of each of these authors!" 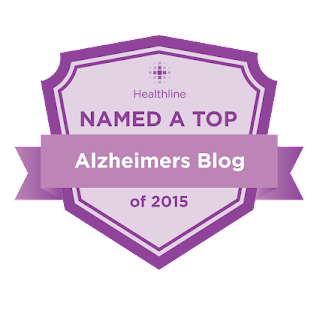 Caring for a loved one with Alzheimer’s or another form of dementia? You are not alone. 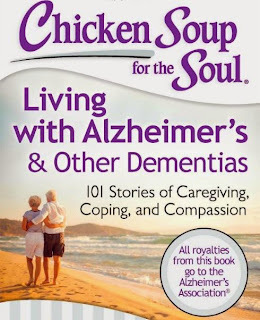 With 101 encouraging and inspiring stories by others like you, this book is a source of support and encouragement throughout the caregiving journey. 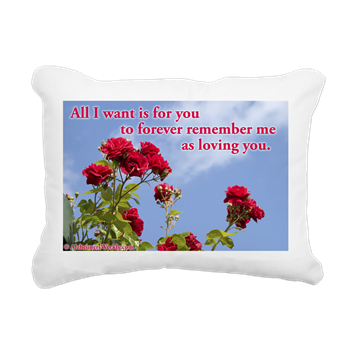 This collection, especially for caregivers, is a joint project with the Alzheimer’s Association. "What time is it?" and "What day is today?" 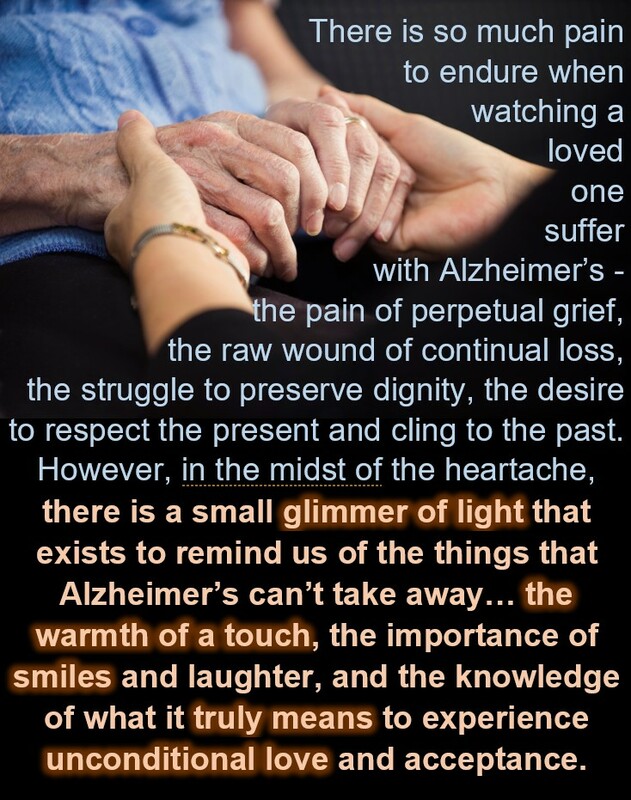 may be repeated too often by people with dementia. It's disorienting and frustrating for everyone. 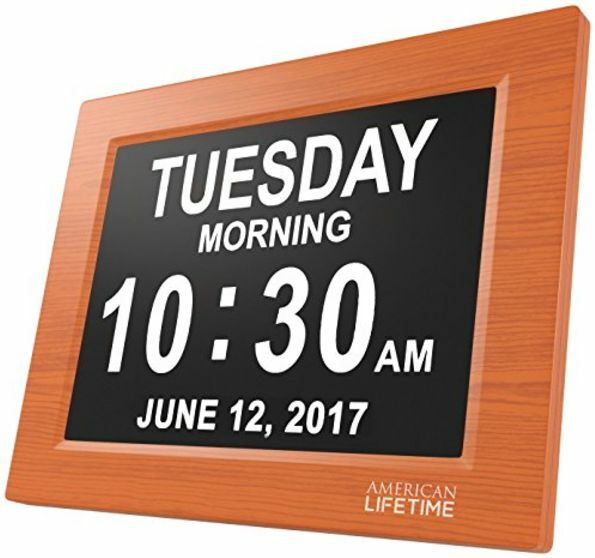 DEMENTIA CLOCKS offer patience, convenience and good looks. Check out these 7 options. Sundowning: Is My Body Clock Broken or Just Disconnected? Forever remember me as loving you. 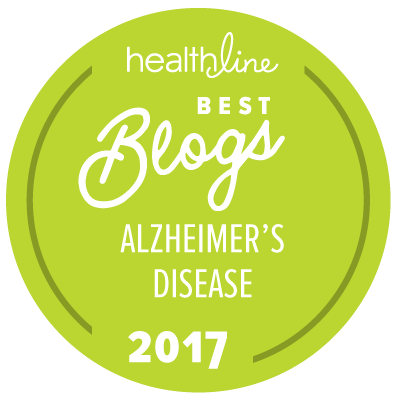 © Copyright 2007 - 2018: Alzheimer's Weekly LLC. All rights reserved.